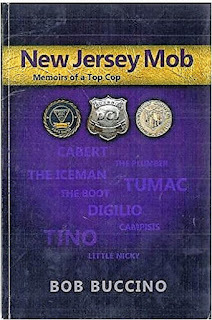 Veteran journalist and author George Anastasia offers a look at former New Jersey cop Bob Buccino, the author of New Jersey Mob, Memoirs of a Top Cop at jerseymanmagazine.com. Back in the 1980s, the wife of a South Philadelphia mobster had firsthand knowledge of her husband’s involvement in two gangland murders. This did not make for a happy marital abode. She came to believe that her life was in jeopardy, so she filed for divorce and eventually became a government witness against her former spouse. While living in protective custody, she took up with one of the FBI agents assigned to guard her and married him. Looking for some personal insights, I asked her what the difference was between the cops and the wiseguys. 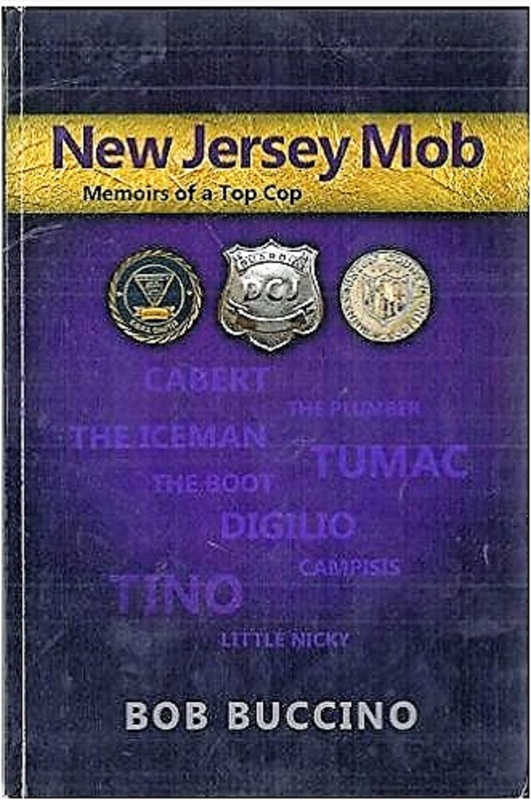 I thought about that while reading Bob Buccino’s self-published book New Jersey Mob, Memoirs of a Top Cop. Buccino’s highly acclaimed law enforcement career was built around his crusade to take down the mob in his native New Jersey. 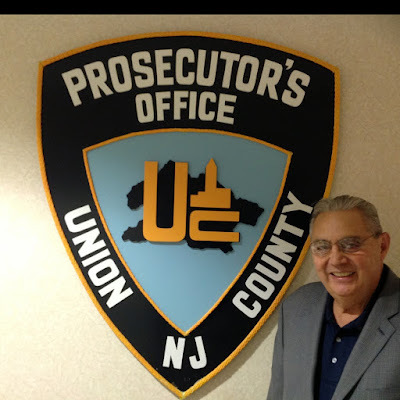 But he frankly admits that as a teenager, he was on a different path and could have easily ended up as a made member of one of the seven organized crime families that operate in the Garden State. Fate, happenstance and a young wife who made it clear she’d have nothing to do with him if he didn’t change his ways led him to take the New Jersey State Police exam two years after he graduated from high school in Orange, the town where he grew up and where he cut his teeth running with a teenage gang, collecting numbers bets for mobsters and bouncing in and out of trouble. As a teenager, he was fascinated with the life and wanted to be a part of it. Street smart and never afraid to mix it up, Buccino had all the attributes that the organization valued. But instead of turning to a life of crime, he used those same character traits to build a career in law enforcement. In many ways he epitomized what the woman in South Philadelphia recognized intuitively. The attitude, the swagger, the willingness to take risks and live life on the edge were part of the wiseguy ethos. But they could also be part of what made someone a good cop.